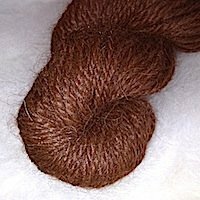 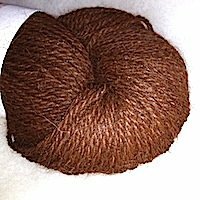 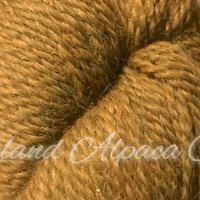 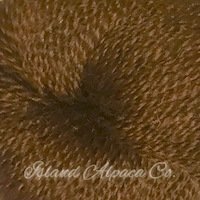 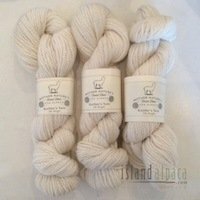 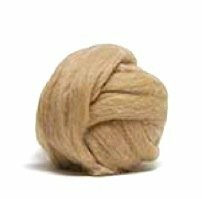 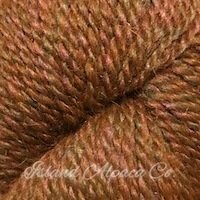 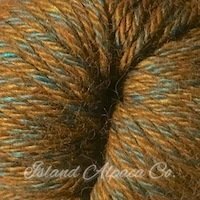 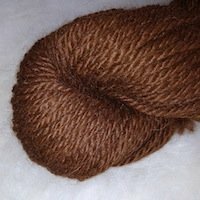 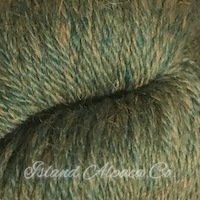 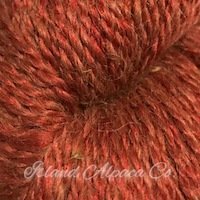 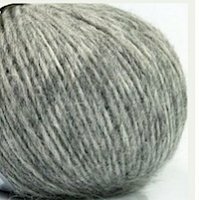 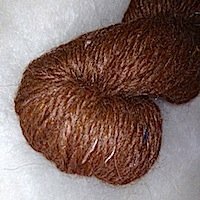 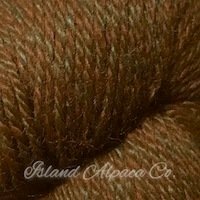 The following icons are rooted in the Craft Yarn Council of America (CYCA) system but tailored to match the specific yarns that Island Alpaca offers. 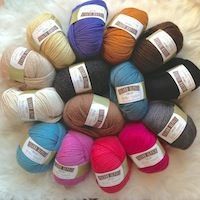 From one of our Yarn-Fans!! 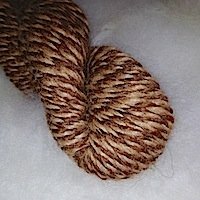 "My son bought this yarn about a month ago so I could make him a scarf. 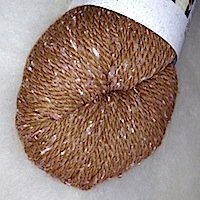 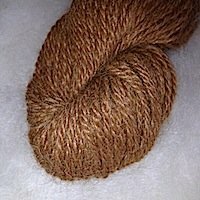 The yarn is from Midnight Gold. 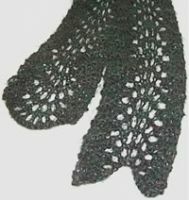 The scarf is 58" x 8". 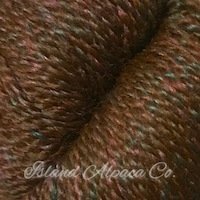 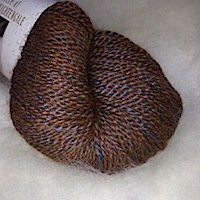 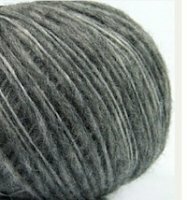 The yarn was a joy to knit with-so soft!" 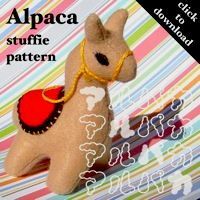 - Donna-Marie G.
Alpaca "Stuffie" Toy Pattern - FREE DOWNLOAD!